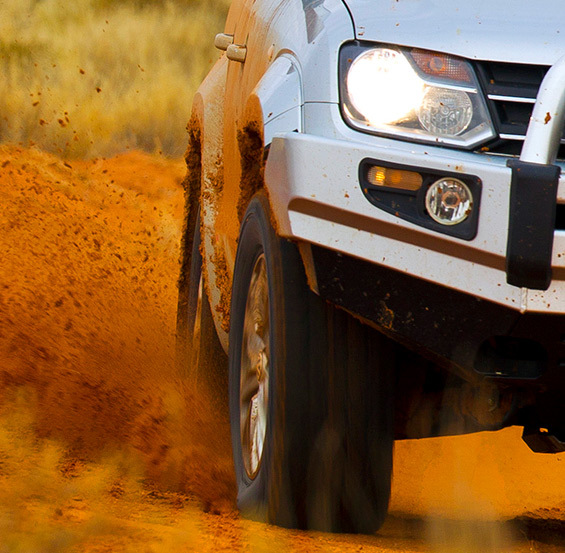 You can rely on L&S OFFROAD to provide only the highest quality products and advice for your 4x4 & SUV. 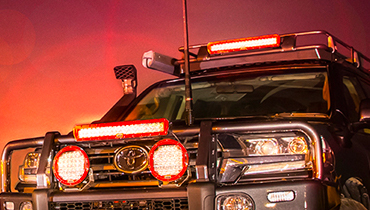 As an Independant & Darwin's newest ARB Stockist we offer the selection of the best the 4wd industry has to offer. We are a locally owned, family business operating since 1994 with passion for 4wds & the outdoors. Our friendly team of knowledgeable staff will work with you to assist in your accessory selection to suit your next adventure. 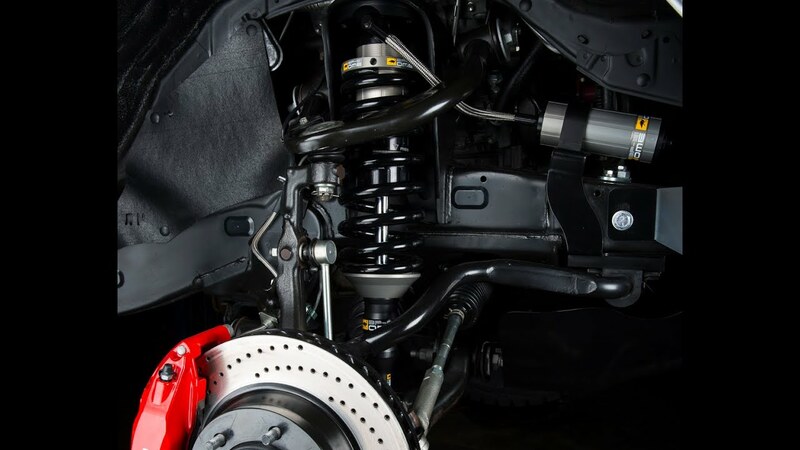 Our workshop of qualified technicians ensures your vehicle's accessories will withstand the rigours of Top End life. 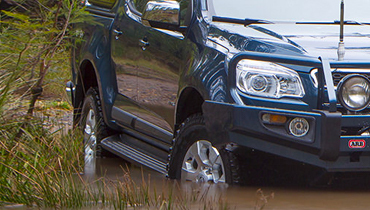 Visit our showroom or call before your next adventure to get the right advice to suit your vehicle needs. © Copyright L&S Offroad 2019. Territory-built by Clickstarter.